Directions:Northeast corner of Old Glenn Hwy and Cross Dr.Heading N take Eagle River exit.As you approach the intersection, stay in left lane. Listing provided courtesy of Real Estate Brokers of Alaska. SchoolsClick map icons below to view information for schools near 11000 Old Eagle River Highway Eagle River, AK 99577. 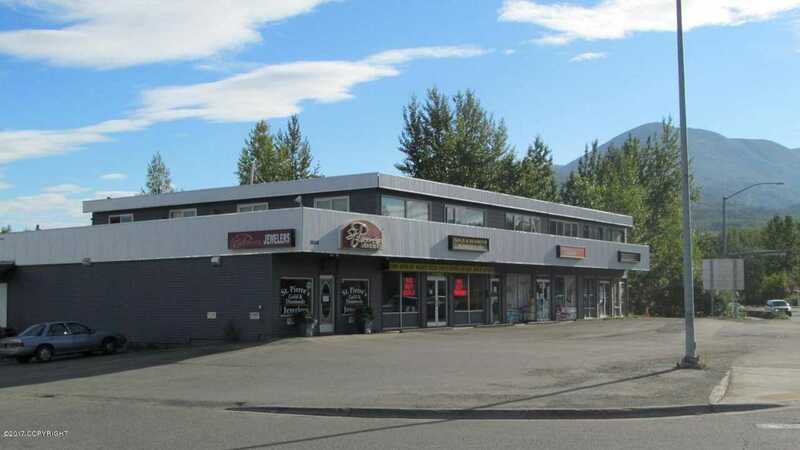 MLS # 17-17201: This property at 11000 Old Eagle River Highway, Eagle River, AK 99577 is located in the Al Cross subdivision and is listed for $1,300,000. MLS # 17-17201 has been on the market for 180 days.